The Offtrack 5 BC My Style is the boot designed perfectly for the female anatomy of the foot. 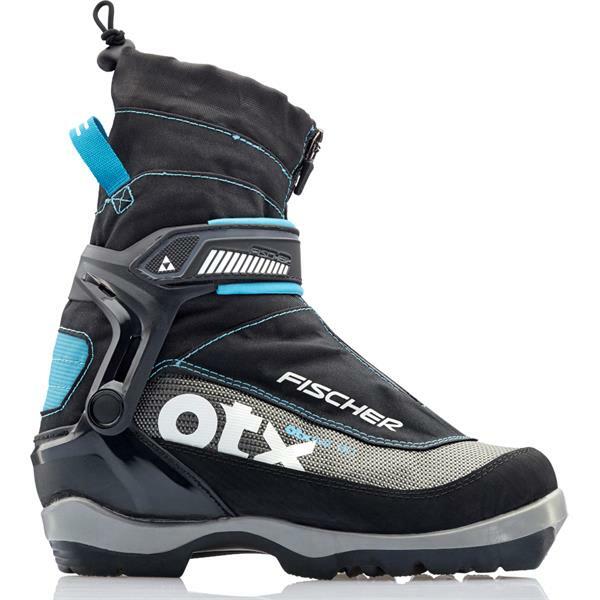 Its special backcountry sole gives you stability and reliable power transfer. 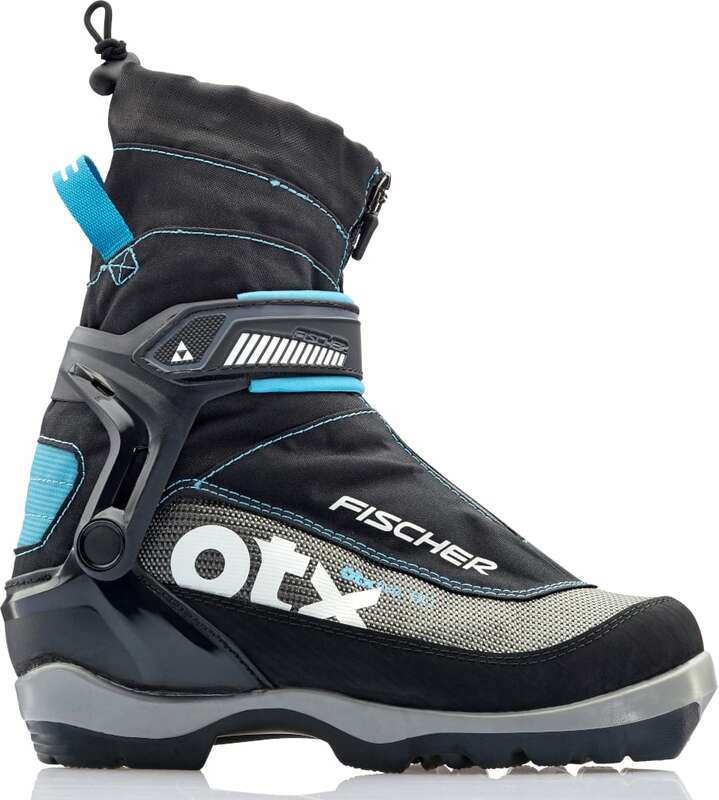 As a result these boots also enable you to control the skis very well even in extreme terrain. After renting Rossi's a couple of times, tried these on and had a much better fit. Found the best price on The House and received great service and fast shipping. Thanks.